On December 27, 2012 the General Services Administration (GSA) announced the first company to become FedRAMP certified as Autonomic Resources. The approval came from the Joint Authorization Board (JAB), which is consisting of the CIO’s from GSA, DoD, and DHS. 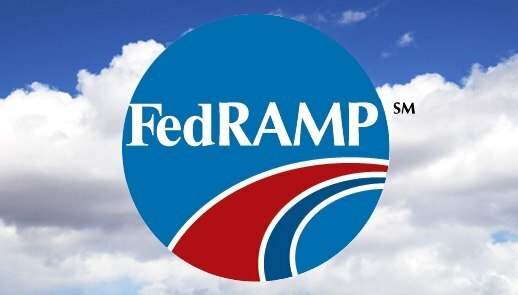 FedRAMP is the standardization of cloud security assessments, authorization and monitoring, and is expected to save the government an estimated $200,000 per authorization, according to Dave McClure, Associate Administrator of GSA’s Office of Citizen Services and Innovative Technologies. To receive the FedRAMP provisional authorization, Autonomic Resources, had to document and fully implement all the security protocols that are laid out in the requirements. Autonomic Resources also had to be indecently accredited by the 3PAO that was authorized under FedRAMP. With the FedRAMP certification, Autonomic Resources can now securely hold Federal information at a moderate FISMA level. The JAB is expected to announce other authorized FedRAMP companies in 2013. 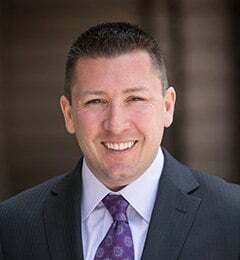 With the JAB starting to award companies with their FedRAMP approval, 2013 should be a big year for “the cloud.” All cloud service providers who want to be big players in the Federal space, if they have not already, should start the process. 2013 will truly be the year of the cloud.